Building the reputation as a reliable realtor is no easy task. Zia Abbas understands that taking shortcuts in any business transaction benefits no one. Buyers are not properly represented, sellers are shortchanged and the deal could fall apart because the smallest of details were overlooked. Living with his philosophy that “There are no shortcuts to success. If you’re honest and confident in your abilities, success will find you,” Zia provides the knowledge and experience that clients rely on for advising them as they complete their due diligence on any transaction. The technical and legal details of every real estate transaction can sometimes confuse the most experienced professional, but Zia has never come across a deal that he did not fully understand. The motivations of the sellers and the needs of the buyers are first and forefront in every sale as they are the foundation of the due diligence that Zia performs for each and every client. As many realtors have, Zia started his career in real estate sales with the resale home market in Toronto. Through perseverance and many early mornings and late nights, he built his reputation as he pivoted to specialize in Toronto’s pre-construction low-rise home and high-rise condo market. 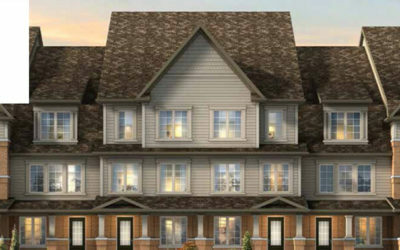 The home builders he works with take his advice about the layouts and amenities that their products need to have to effectively serve Toronto’s current real estate market needs. By working with these property developers he has a hand in creating the homes that people want to live in and investors can find an exceptional return on investment when they are the early purchasers. Many real estate agents in Toronto run from listing to listing, hoping to earn a living. With more than 43,000 real estate agents (TREB: May 2016) serving Toronto and an estimated 105,00 homes sales anticipated for 2016 (TREB) it is easy to see why many agents are not full-time. Zia Abbas is an admirable exception to the average real estate agent. He sells homes numbering in the hundreds every year and with these numbers he can be very selective about which properties he will advise his clients to purchase and which builders he will allow his clients to trust to complete the pre-construction project they invest in. His experience in the market and his knowledge of the product sets him far above the average realtor and his award winning career proves this, as will your personal dealings with him. Zia lives in the community where he works. 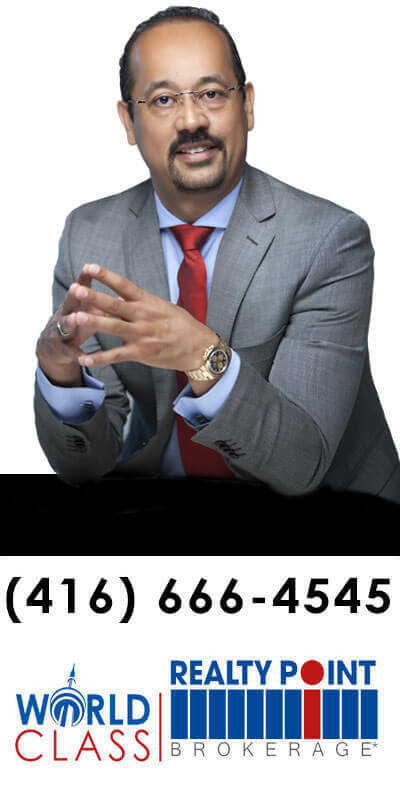 His love of Toronto and its people allows his vision of a greater Toronto for generations to come to continue to drive his ambitions and allows him to add to his investor client list people that trust him to build their real estate portfolios and create a satisfying income stream. Zia has been known to say “I am one of the farmers, I am always in the field and I know the smell of the soil” and there are few sources of information you can trust about Toronto’s real estate market as much as Zia Abbas. Zia has weathered several different cycles of Toronto’s real estate market but his confidence in his own abilities means nothing if he cannot do his best for his clients. It is your confidence in his abilities that continues to drive him to find the best property investments with the highest possible returns. Zia prides himself on always being available for his clients and puts to work several different channels to reach and inform his current and future clients, ranging from Facebook and Twitter to his real estate investor newsletter, his “Buy Low & Sell High” weekly television show and appearances at Toronto’s top real estate trade shows. Talk to Zia about your real estate needs and put him to work to help you build the future you desire.